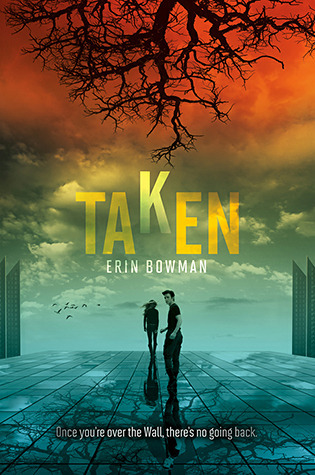 Thanks to the fabulous people at Harper Teen, I have the honor of revealing chapter two in the highly anticipated TAKEN by Erin Bowman. Haven't heard of it? Let me fix that for you! "There are no men in Claysoot. 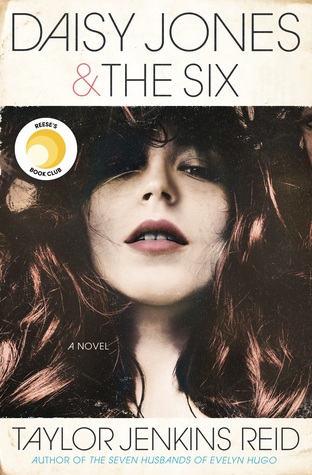 There are boys—but every one of them vanishes at midnight on his eighteenth birthday. The ground shakes, the wind howls, a blinding light descends…and he’s gone. Climbing the Wall is suicide, but what comes after the Heist could be worse. Should he sit back and wait to be taken–or risk everything on the hope of the other side?" Awesome, right? Now, here's Chapter 2 of TAKEN! All you have to do is click on that link to download the chapter. If you haven't read chapter one yet, be sure to go to The Midnight Garden and check it out. Don't forget to stop by the rest of the tour (listed below) where six more chapters will be revealed! I am following along. Today's chapter was to short! Great idea to reveal chapters each day! Oh, I've definitely heard of this book. I've been waiting not-so-patiently to read it! Thanks for Chapter 2!